PiNoIR – what’s it for? 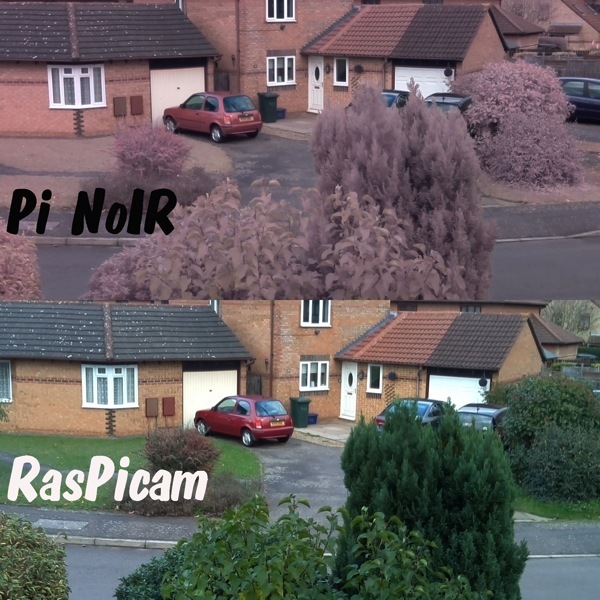 Comparison of RasPiCam and Pi NoIR Output in Daylight #piday #raspberrypi @Raspberry_Pi « Adafruit Industries – Makers, hackers, artists, designers and engineers! And of course, a lot of us will get one to experiment with. I have in mind a project involving either a servo or solenoid and a light sensor to control the position of an IR cut filter for a 24-hour surveillance camera.I hope this helps you decide whether the PiNoIR is for you or not. I haven’t yet sorted out an IR source, so can’t show anything useful as regards night-time shots.